Featuring Mobile Raiden offline payment technology, Spectrum blockchain compatibility and multiple cryptocurrency mining capabilities. Based on the SmartMesh protocol, MeshBox will feature decentralized open source hardware and protocols allowing for multiple cryptocurrency mining capabilities. MeshBox combines Mesh network routing with content storage and distribution functionalities. MeshBox can establish distributed network connectivity worldwide regardless of existing internet access or infrastructure by serving as primary nodes in local Mesh networks. In MeshBox networks, users communicate with each other via P2P and P2P multi-hop modes making the networks more robust, stable and private than standard internet network experiences. Mobile phones and IoT devices become terminal nodes in MeshBox networks and rely on the networks for information exchanges. Users can store data in a MeshBox circumventing the need for any centralized servers, and greatly reducing the risk of data loss. 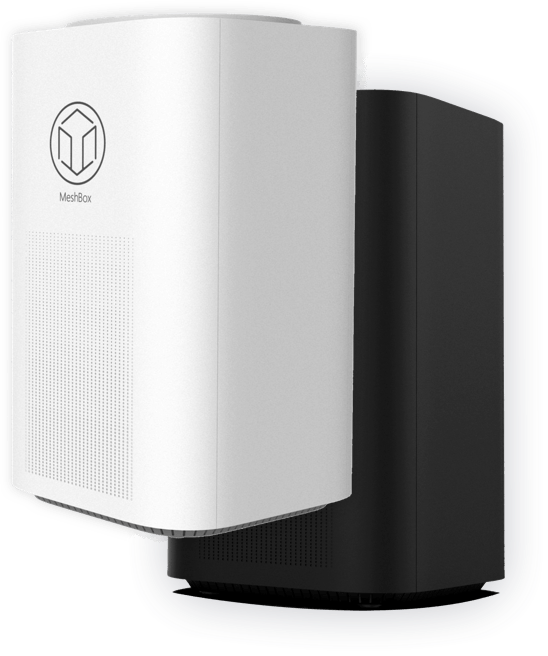 MeshBoxes are easily and quickly deployed and can be set up by anyone, including yourself. The data presented on instant messaging and social networks via the network are only links to or mirrors of data stored in the MeshBox, which further enhances the security and privacy of personal data. When people need to access data, they will connect to your MeshBox which can be configured to have free or paid access for data storage and exchanges. Traffic Routing: MeshBox can provide high-quality signal strength and routing functionality to any connected mobile phones and collect small fees in crypto-micropayments in return for the services. Users can also earn rewards themselves by contributing their idle broadband, extending Mesh networks, and transmitting data packets. Content Sharing: When users access MeshBox shared content via downloading or streaming, MeshBoxes earn rewards in MESH Tokens. 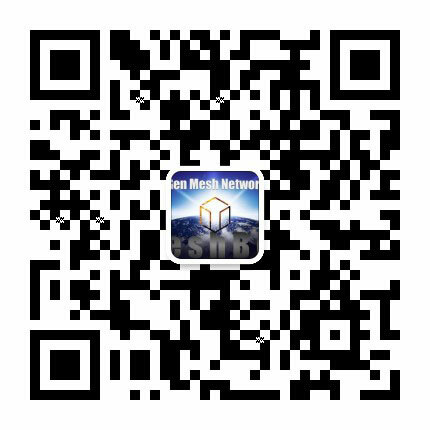 Acting as a routing and forwarding node on Mesh networks, or an offline payment transaction node via Mobile Raiden that can periodically sync with the Spectrum public chain, a MeshBox can earn SmartMesh Spectrum SMT Token rewards. MeshBox also contributes hard disk space to the entire network system, caches data resources, and thereby earns a proportionate amount of MeshBox MESH Tokens. In the future, MeshBox will also integrate with numerous DAPPs and earn rewards from them as well.